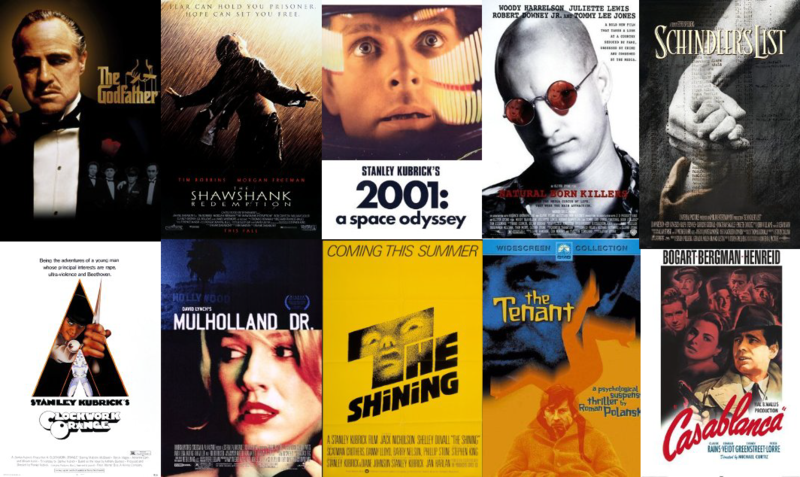 I published a film list before, and now, I share great films that you should watch. Some of them can disturb you and they may be for +18. However, the movies are representing some real issues.